This may not be the most pleasant signs but they are so very important! 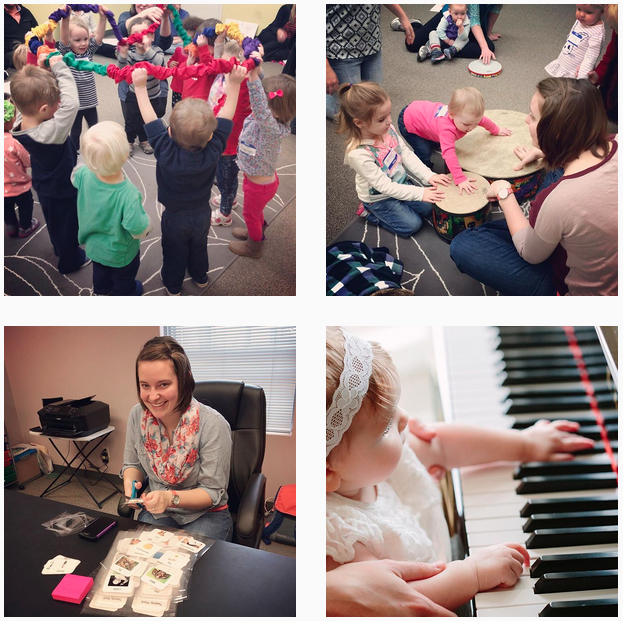 Whether you’re a Music Therapist working with clients, patients, and students who may be nonverbal, deaf, or hard of hearing, or if you are a parent who wants to give your little one the ability to express their aches and pains. These are incredible useful signs for all! In the video you will learn signs for stomach ache, tooth ache, sick, and even dizzy! These are descriptive and very helpful in trying to understand an individuals behavior or emotional distress. Having the ability to say “I feel dizzy” or “I have a stomach ache” are priceless skills for all of us regardless of our age or abilities.